An accredited representative can help you prepare and file your claim. Speed up your processing time by filing a fully developed claim. Learn more about evidence requirements. Both of these documents can be ordered through the National Archives. Note: Servicemembers should learn about predischarge claims. The type of claim you filed, such as compensation, claim for increased evaluation, etc. How many injuries or disabilities you claimed and how complicated they are. How long it takes for VA to gather the evidence needed to decide your claim. 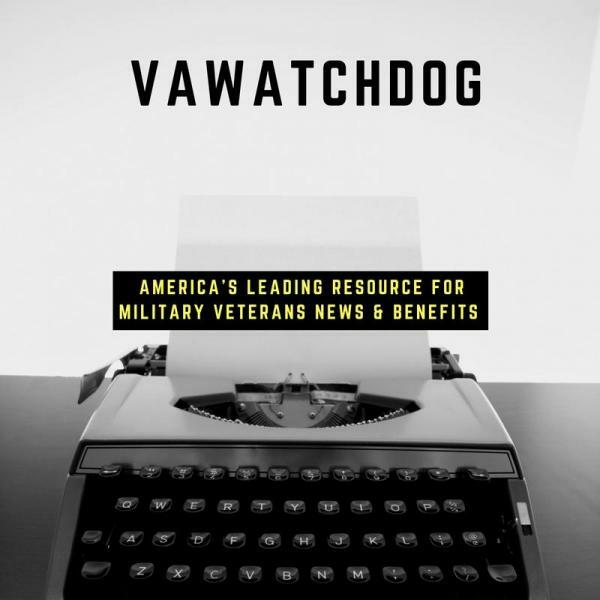 WHAT IF VA NEEDS MORE INFORMATION? VA may reach out on your behalf to other governmental agencies, such as the Department of Defense, for records. If VA needs more medical information, it may ask you to provide it. VA may also schedule an examination for you to assess the disabilities you claimed. Note: VA may schedule you for one or more examinations based on the number and type of disabilities claimed, such as joint, lung, or mental conditions. DO I NEED TO DO ANYTHING WHILE I’M WAITING? The RVSR decides your claim after reviewing all evidence in your record, including the initial application, examination reports, and service treatment records. After deciding the claim, the RVSR routes it to a VSR to input the decision and draft the decision letter. A Senior Veterans Service Representative (SVSR) reviews the completed documents, then authorizes release of the letter and any payment. If you disagree with the decision, you may appeal it. The decision letter contains appeal information. File an appeal.